Navistar International Corp. said it has signed a service partnership agreement with Love’s Travel Stops that would add more than 1,000 technicians to Navistar’s service network. The exclusive partnership, which will be fully operational in the second half of 2019, authorizes most Love’s and Speedco service locations to handle an array of work covered by a Navistar-issued new product warranty, as well as the company’s extended warranties and used truck warranties, Navistar said. All applicable Love’s and Speedco service locations will be authorized to perform warranty work with service repair times of three hours or less for all International Class 6 through 8 trucks. The partnership between Navistar and Love’s creates one of the commercial transportation industry’s largest service networks, bringing the International service network to more than 1,000 locations in North America, according to Navistar. 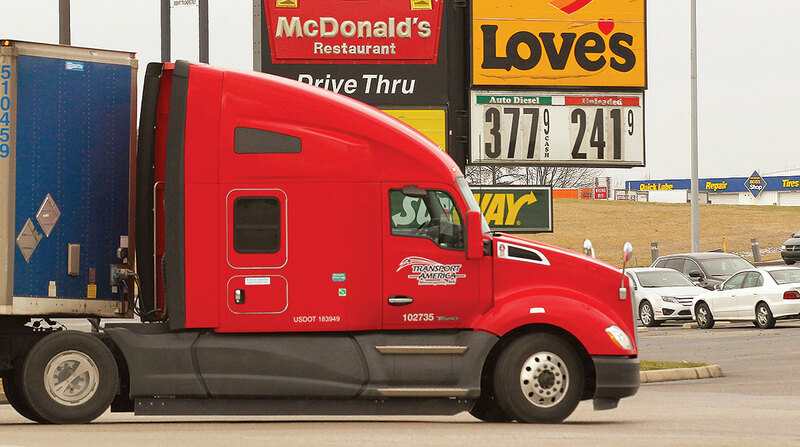 Love’s Travel Stops & Country Stores is the nation’s industry-leading travel stop network with more than 480 locations in 41 states. Headquartered in Oklahoma City, the company has more than 350 truck service centers, which include Speedco and on-site Love’s Truck Tire Care locations. It also employs more than 23,000 people.